In The Woods... fans don't have to wait any longer to know all about the Norwegian metallers' new album. Hot off the heels of their 2016 opus Pure, the avantgard band returns with their latest genre-destroying masterpiece, Cease The Day, loaded with eight new songs. For now, you can enjoy the 10-minute melancholic "Empty Streets" in the form of a video below. Cease The Day will be released on November 23rd worldwide via Debemur Morti Productions and is available now for pre-order. According to the label, their 5th studio album was written over a tumultuous period for the band as the band was all set to implode once more - a cyclical process that has plagued each album since the debut. 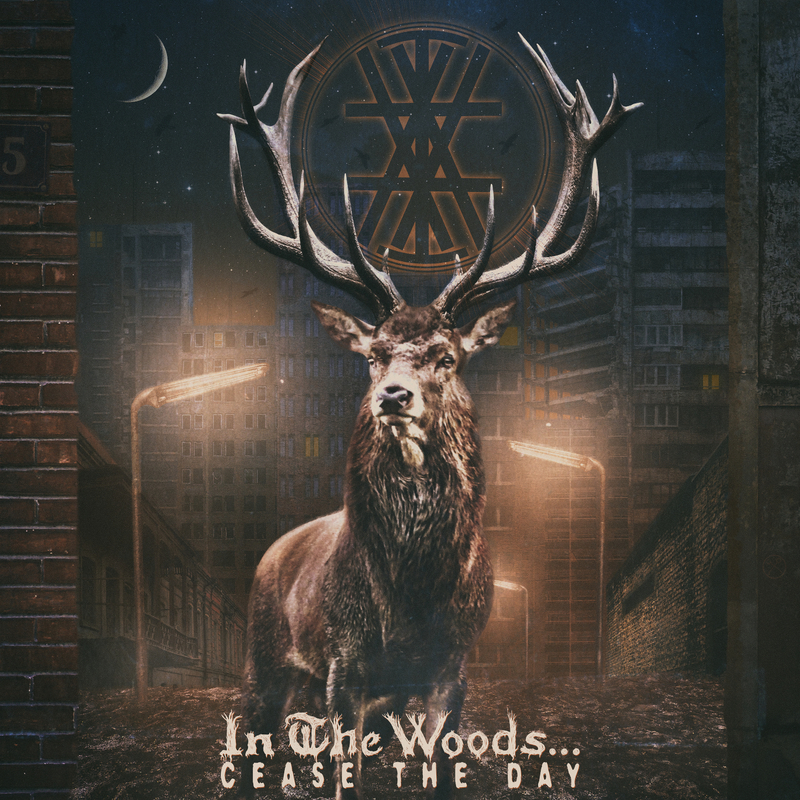 Cease The Day is lyrically and musically an autobiographical diary of the last 2 chaotic years of the band - a new-found aggressive live sound and once again finding their place in the world of extreme metal and yet retaining the distinctive aura that launched the band way back in 1992. From the depressive melancholy of 'Empty Streets', the reclusive 'Respect My Solitude' and through to 'Still Yearning' (a reference to the first track on the debut album). Recorded partly in Brighton, England and partly in Kristiansand, Norway the international flavour was added to by the mix being undertaken in France by Frederic Gervais (Studio Henosis). Great cover!! Love the song too!! Can't Wait!!! Album well somehow I wish 40% Eirope and 70% from Asia, Africa and America would vanish and we would have more place for old nature, animals and so on. 20 years ago we had a fish, now I cant catch anyfish, all is out fished. ;( and many fishermen says same.... we need thing , agenda 37 I hope its real.